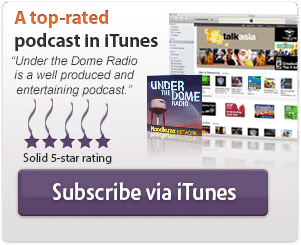 Under the Dome Radio, episode #56, hosted by Troy Heinritz and Wayne Henderson. We inject ourselves with some oxytocin while taking a drink as we avert our eyes from all the alien babies that will soon be coming as we discuss “The Kinship” . Your feedback is always welcome at +1 (904) 469-7469 or visit the feedback page. 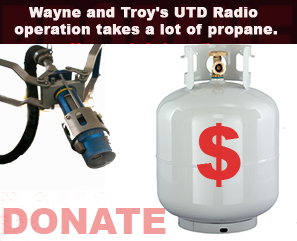 Wayne and Troy explore the characters more this week on “The Kinship”. 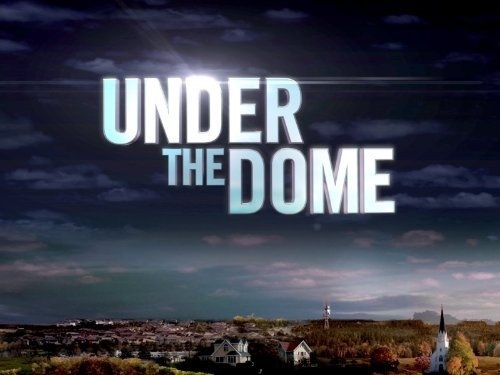 Under the Dome TV ratings in the United States which came in with a 1.0/4 share in 18-49 and 5.1 million viewers. Respond to our Dome provoking question of the week: Is Norrie really back? And if so, how does a Miller “Snap out of it”? For the episode “The Kinship”, click to vote either #BigSpy or #BigDenial for the best Big Jim line of the week. 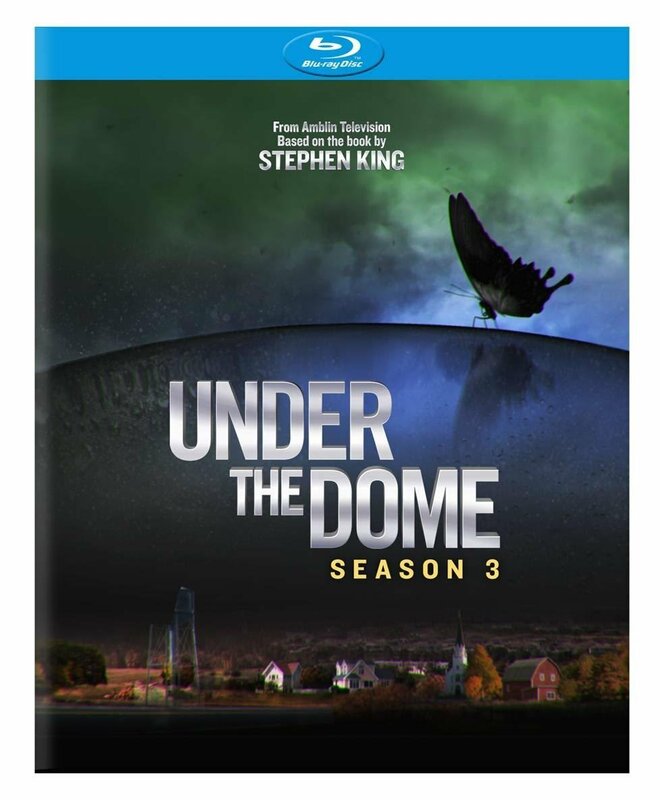 Honorary #UnderTheDome Radio Guest DJ this week, Jim from Nebraska, for his great theory about Christine and the Star Trek Borg Queen! I thought the whistling tune was close to the X-Files theme.